I’m a Coach. 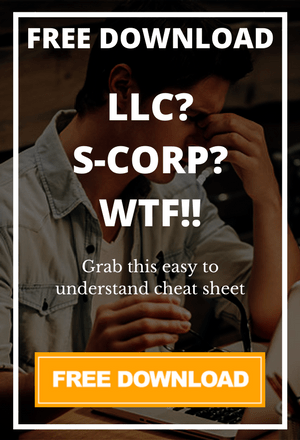 Do I need to form an LLC? If you would like to support our Youtube Channel, you can now do so for as little as $4.67 per month! This financial support will allow me to continue to create new videos and content that will help you to legally protect your business.